The Eau Claire Area EDC works with entrepreneurs in the Eau Claire Area to help them become established small businesses within our community. 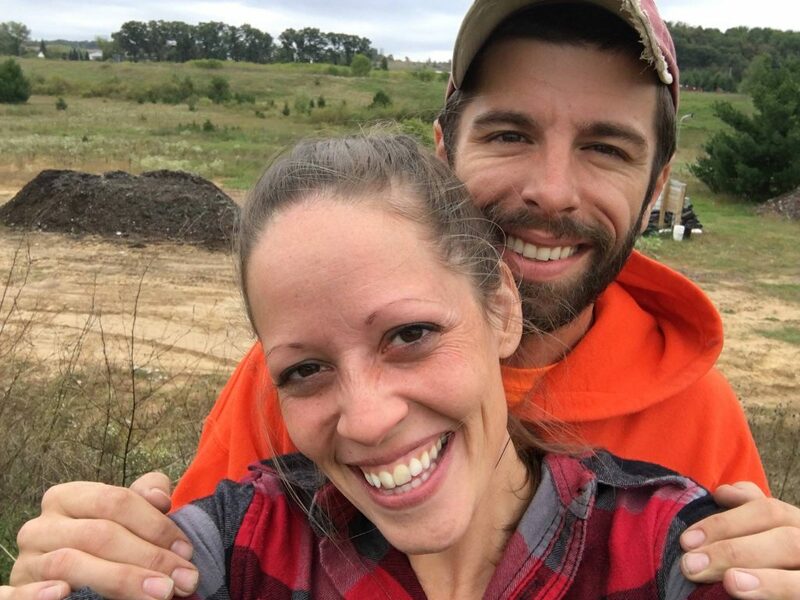 Earthbound Environmental Solutions, LLC is one of these small businesses that we have had the privilege of working with and we are thrilled to share their story! 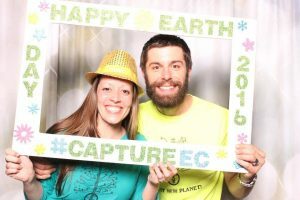 Earthbound Environmental Solutions, LLC is run by the dynamic husband and wife duo, Zacharious and Jamie Pappas. 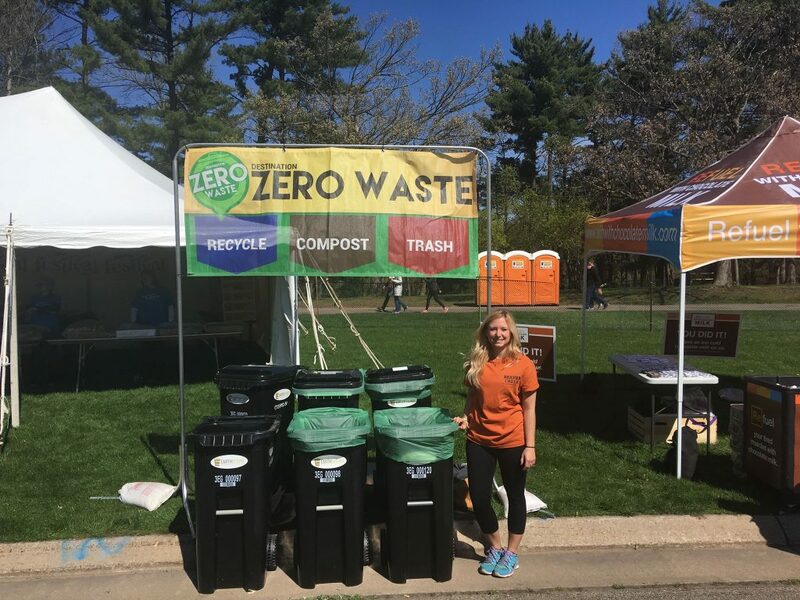 They submitted their idea for a garbage service that collected organic waste to the Idea Challenge in 2014 where they were one of five finalists. Recently, they participated in the Chippewa Valley Regional HATCH program in 2018 where they won audience favorite in the Eau Claire Community Program and took home the Chippewa Valley Regional HATCH Grand Prize of $5,000. Could you briefly describe for everyone what Earthbound Environmental Solutions does? This is a new business service that was introduced to our community – how did your journey to becoming an entrepreneur start? It is exciting to know that you still consider yourselves in the process of becoming entrepreneurs – how do you stay motivated? 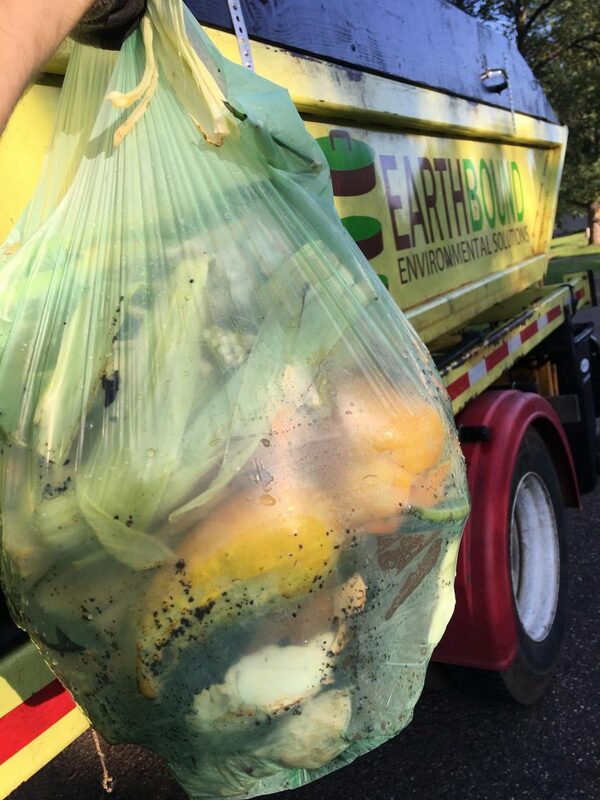 “It is really our combined passions of supporting the environment and people with disabilities that helped motivate us to begin the exploration into the organics recycling niche. Prior to launching Earthbound’s first of its kind service, we spent many years working in Wisconsin’s various Medicaid waiver programs. 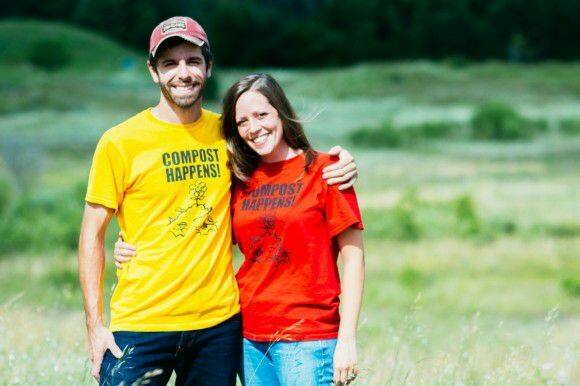 I love how you are using your journey of entrepreneurship to leave a positive and lasting impact on our community! 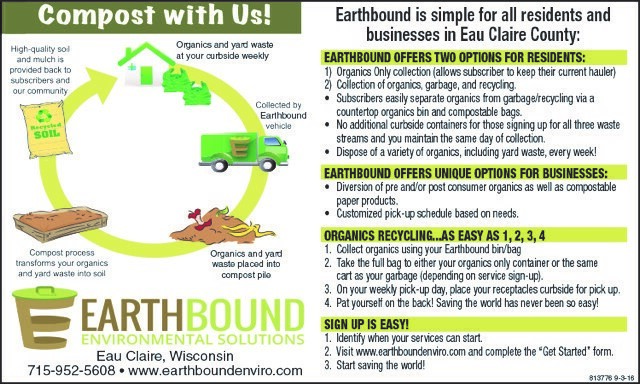 “Yes, through Earthbound we can offer programs that enhance our community in two big ways; we can protect the environment by handling landfill-destined materials, and also support an informed citizenry to reduce the overall percentage of landfill-destined material through organics recycling, information on waste reduction practice, and supporting an overall awareness of how we can reduce our footprint. The second way is to create meaningful employment to populations historically underemployed and marginalized, such as the disability community. Do you think Eau Claire offers any advantages to you as entrepreneurs? Right now there are not a lot of companies doing what we do in our area, even in our region. This allows us to differentiate ourselves among the other providers in the market place. As an emerging business, the initial community support is great, as various stakeholders have a vested interest in our overall success and are very willing to offer assistance. There is the early buzz that entrepreneurs need to take advantage of as excitement builds around your business’s offering. Eau Claire has many individuals who either are entrepreneurs or are considering starting their own business – what advice would you give to other entrepreneurs who are starting out? Earthbound has also done so much – what are your plans for the future? 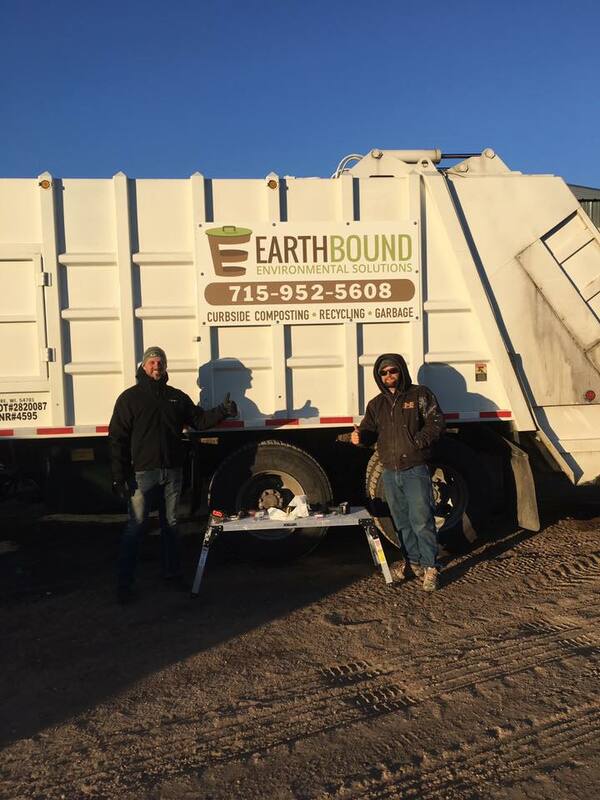 Thank you to Earthbound Environment Solutions, LLC for taking the time to share a little more about their journey with us! Ready to start your entrepreneurial journey? Submit your idea to the Idea Challenge today at wwww.theIdeaChallenge.com!